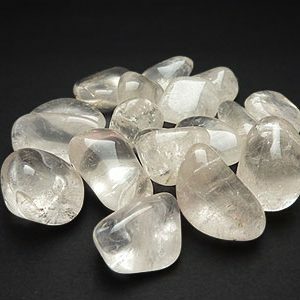 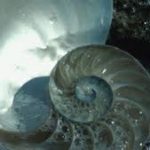 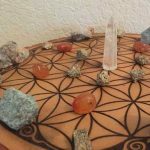 The information in our listings regarding the metaphysical healing properties of crystals is intuitive, and not scientifically verified. 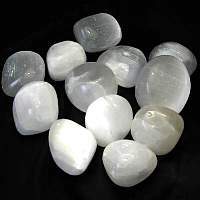 We cannot guarantee any results with any crystal. 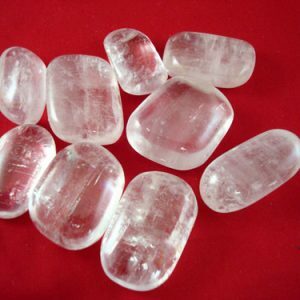 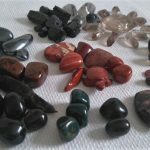 We do not advocate the use of crystals or energy healing as a substitute for medical care.